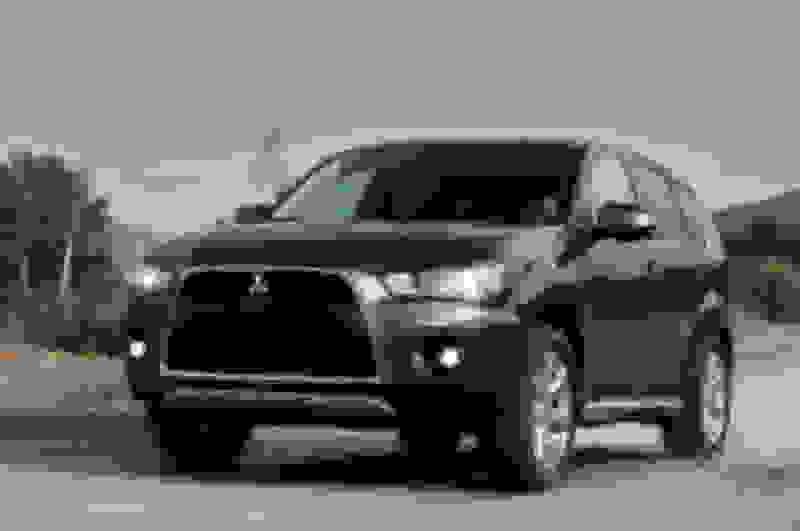 Injen Technology wants to also acquaint you with our SP1832 Short Ram cold air intake for the 2011-13 Mitsubishi Outlander Sport SUV. 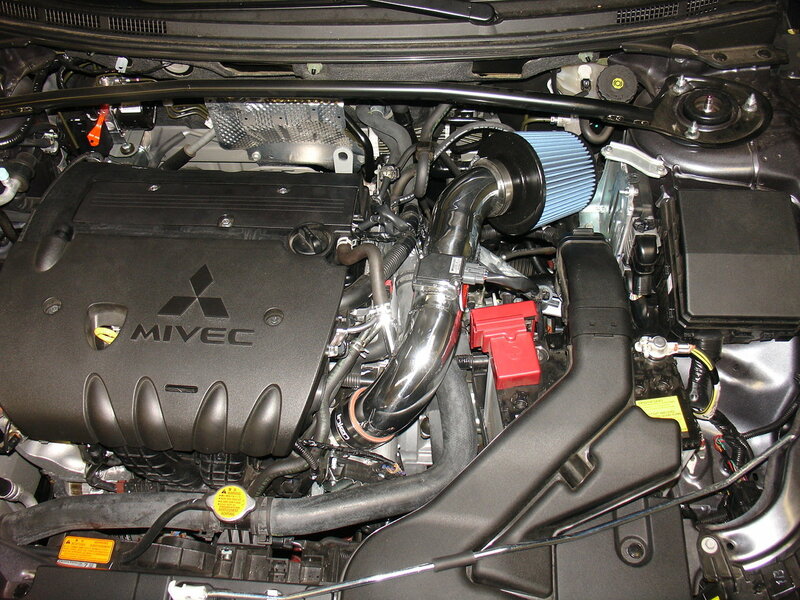 This is the same quality, patented, tuned air intake technology you can find in the Injen intake for the Mitsubishi Lancer. It also delivers the same groundbreaking performance gains that have made Injen a leader in the industry. 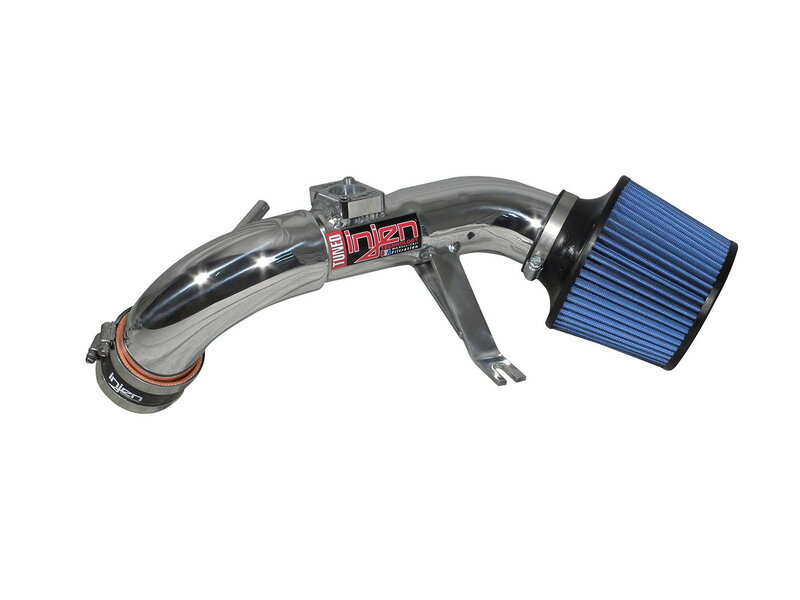 This SP intake is constructed out of 6061-T6 Aluminum to provide strength and a killer styles under hood appearance. Our kits are mandrel bent to provide a smooth air track that allows for maximum air speed. Handling the filtration duties on this kit is a SuperNano-Web Dry air filter for great flow and unbeatable filtration. The SuperNano-Web Dry air filter does not require any oil and is easy to clean. Injen SP intakes come complete with all required hardware to allow the customer to have a hassle-free and easy installation. 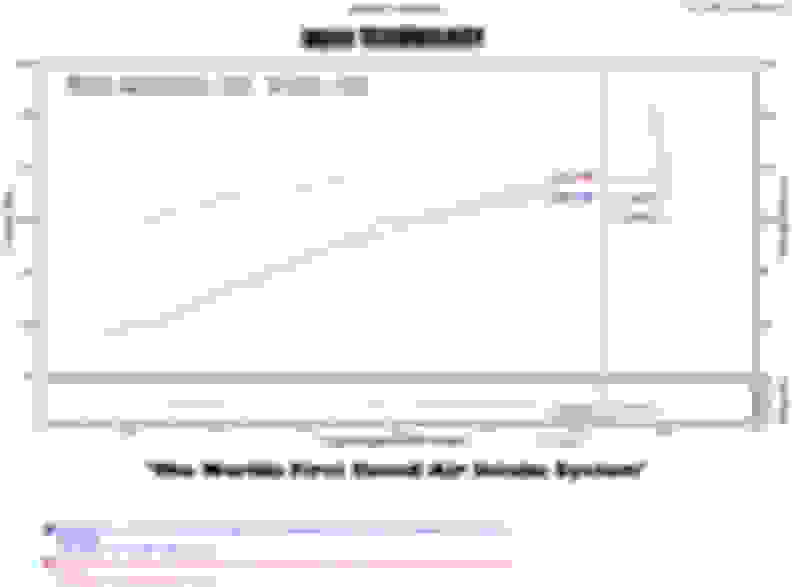 This intake system utilizes our 2.75” dry, SuperNano-Web high flow air filter which provides unbeatable protection as well as excellent performance. The Polished 6061-T6 Aluminum Intake Tube is Mandrel-Bent to administer a less restrictive intake air path resulting in smoother airflow and adding a clean under hood appearance. Stainless Steel Band Clamps with inner protective liner and reinforced automotive grade silicone couplers are used to provide the most secure installation available. 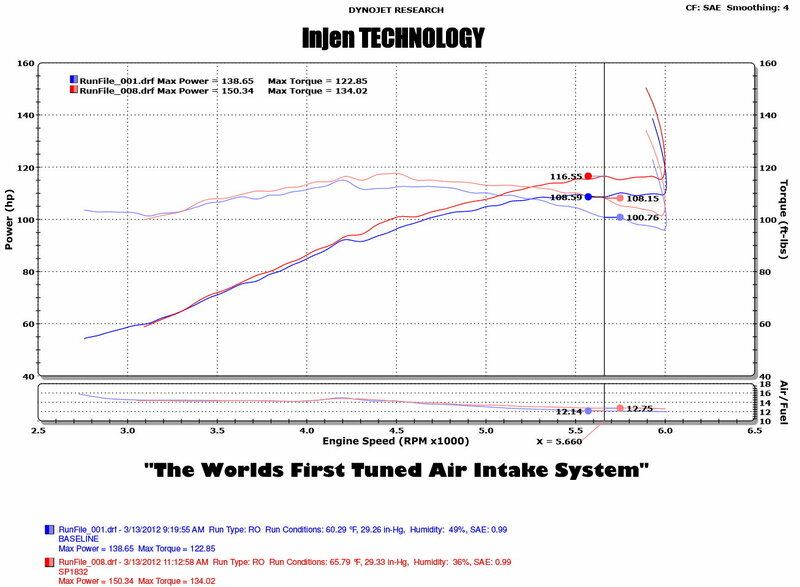 Injen’s patented design controls short term, long term fuel trim levels to factory specs. 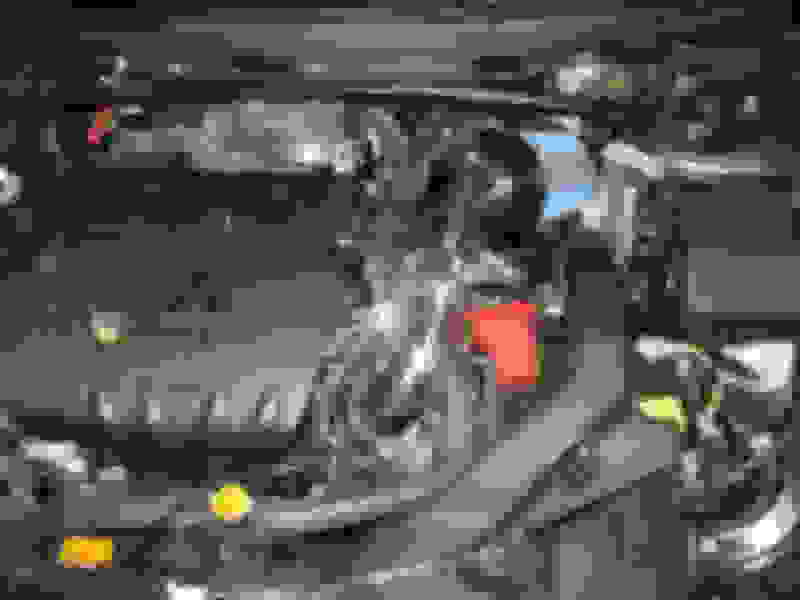 MR Tech and Air Fusion precisely tunes the air intake tract, so that the extra airflow (CFMS) does not alter the stock MAF switch readings, avoiding a check engine light (CEL). All of the performance without the headaches! For more information on this and other Injen Technology products, please visit our Website.